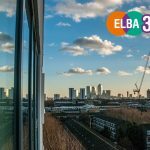 Overhauling schools careers support – are you ready to ELBA? Pity the poor school careers teacher. Since the dawn of time it seems, commentators have been agreed that careers education for young people is not good enough and the noise from some parts of the business world has been a constant chorus, certainly as far back as I can remember, of poor preparation, poor basic skills and poor attitude as young people start their first job. And the new initiatives come and go in regular succession. This year is no different. A report by Ofsted last week found that opportunities for pupils to take part in meaningful work-related learning or work experience were limited at key stage 4, and business involvement in some schools visited relied too heavily on the personal networks of teachers and parents, potentially resulting in disadvantaged pupils missing out. But its wrong to solely pin the responsibility on schools. 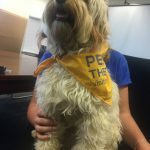 For every employer that complains, there is another employer who is not playing their part in supporting the preparation of young people in schools; and for every latter day billionaire who proudly states that their careers teacher told them “they would never amount to anything”, there is a long line of adults who didn’t do so well – and that’s the wrong in all of this. People who do not fulfil their potential and an economy that misses out on productivity. So, yes, it’s true that careers education is a well trammelled battlefield. But as the Ofsted report points out there is good practice out there. 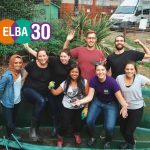 We have our own examples, with ELBA business members fully engaged in supporting a wide range of creative and exciting ways to raise aspirations of schools students, introduce them to the work of work, give them work experience and open their eyes to what they might do with their lives. Last year 1,400 volunteers from large businesses supported 2,000 school students, putting in nearly 7,000 hours of support. So there is good work going on – but there is a way to go before we get to the position where every student gets four meaningful, quality, impactful interventions from business before they leave school or college. ELBA is pleased to be part of a new drive to achieve that goal announced this week by the Careers and Enterprise Company. 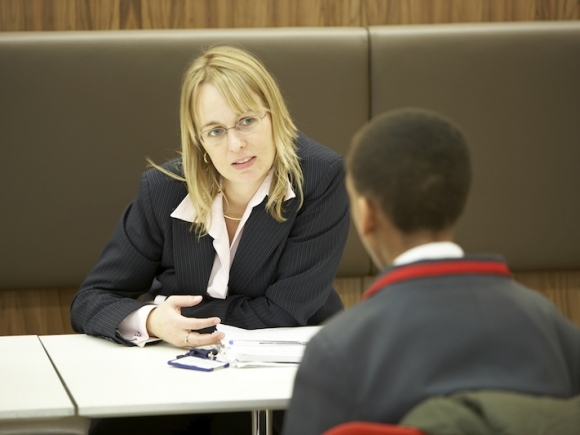 A national programme will start in January to match nearly 20,000 students across England with a mentor from business.  ELBA will be drawing on 20 years’ experience of delivering Mentoring Works which matches business people with Year 10 and Year 12 students for two or three terms. 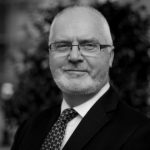 It has been backed by many major London businesses over the years and is currently supported by Aviva Investors, AXA, Charles Russell Speechlys, CMS London, Euromonitor, Expedia, Freshfields, Hammerson, Linklaters, Macquarie Group, MUFG, and Schroders. 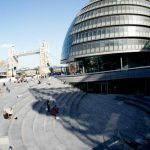 Support has also been given by significant charitable trusts including the Reeves Foundation and Islington Giving. In the last 20 years 7,000 young people have been helped to improve their career and life chances, through working with over 4,000 volunteer mentors from business. 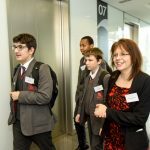 The programme is a significant contributor to social mobility in this part of London – and we are delighted to be working with the Careers and Enterprise Company and our partners Employers and Education Taskforce to spread it further so that more young people can benefit – and we hope to develop a new delivery model that will bring in volunteers from much smaller companies for the first time. It’s an exciting prospect and with delivery due to start in January, you can bet we are getting ready to ELBA.